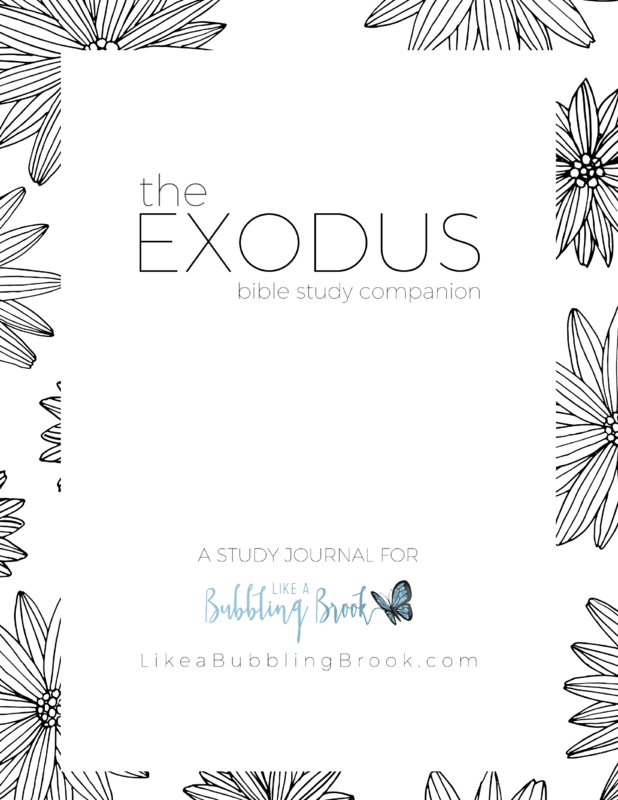 This printable journal is a keepsake to record your daily Bible study notes for the book of Exodus. It coincides with our bible study in the Like a Bubbling Brook facebook group. Please see details in the description below. This printable journal is a keepsake to record your daily Bible study notes for the book of Exodus. It coincides with our bible study in the Like a Bubbling Brook facebook group. The EXODUS Bible Study Companion is designed to draw you closer to God as you dig into His Word. The simplistic design makes this journal a precious keepsake you’ll want to hold onto and refer back to. 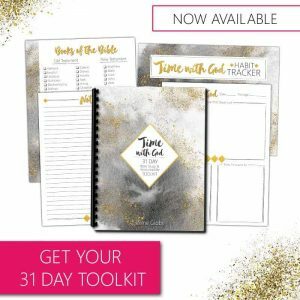 It includes 17 printable PDF pages, perfect for putting in any 8.5X11″ three-ring binder (not included). The link to download your journal will arrive in your email receipt, and you should also be taken to an order confirmation page with a download link after your purchase.